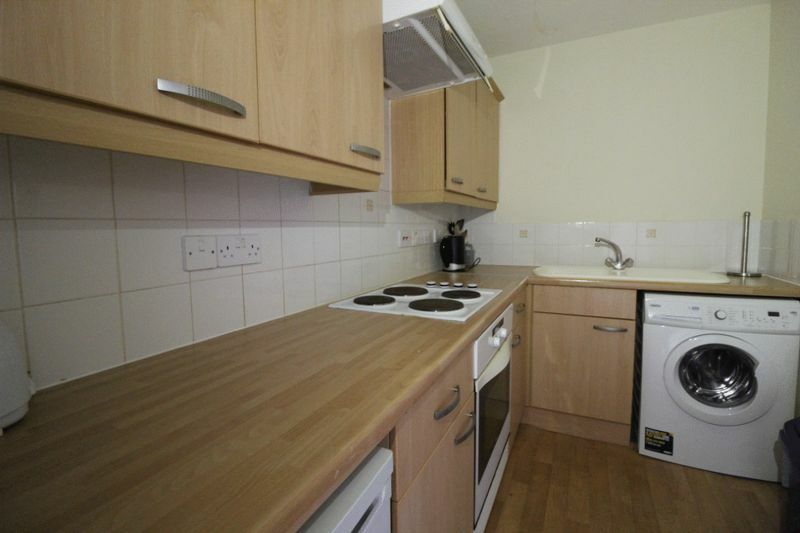 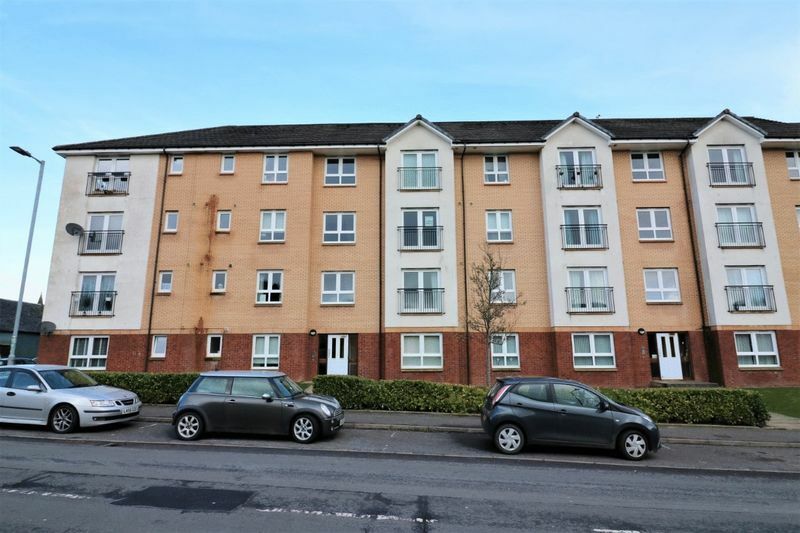 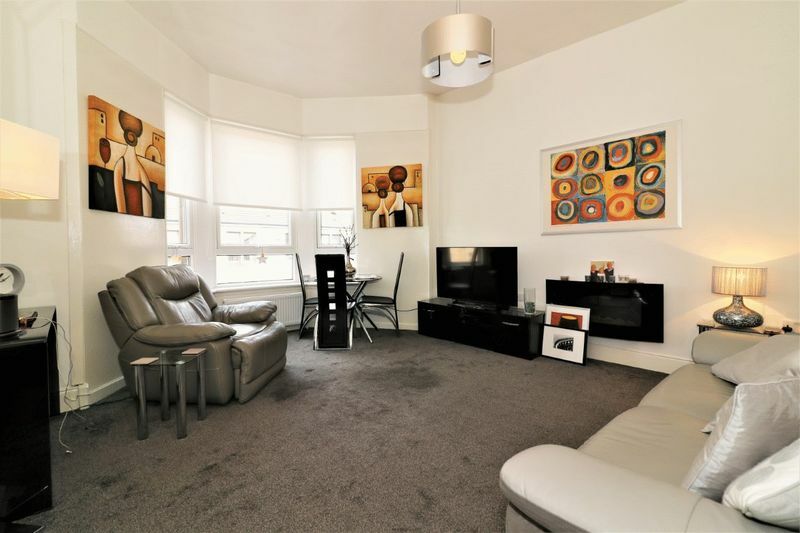 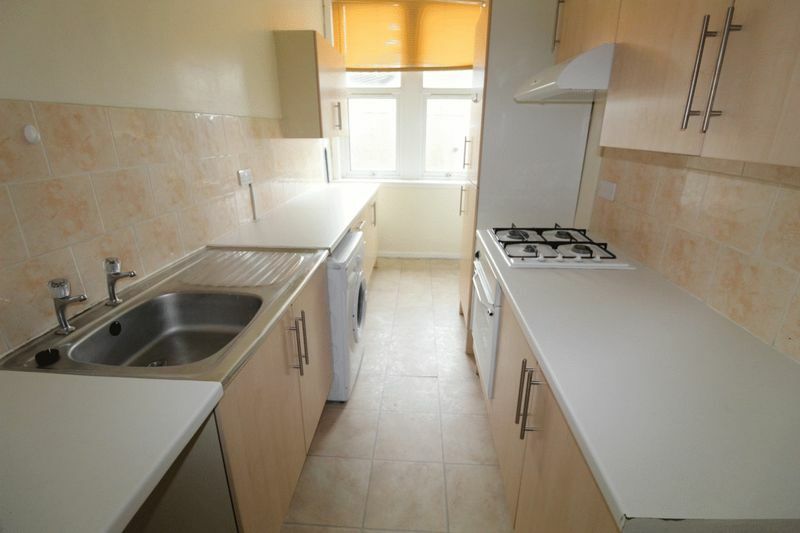 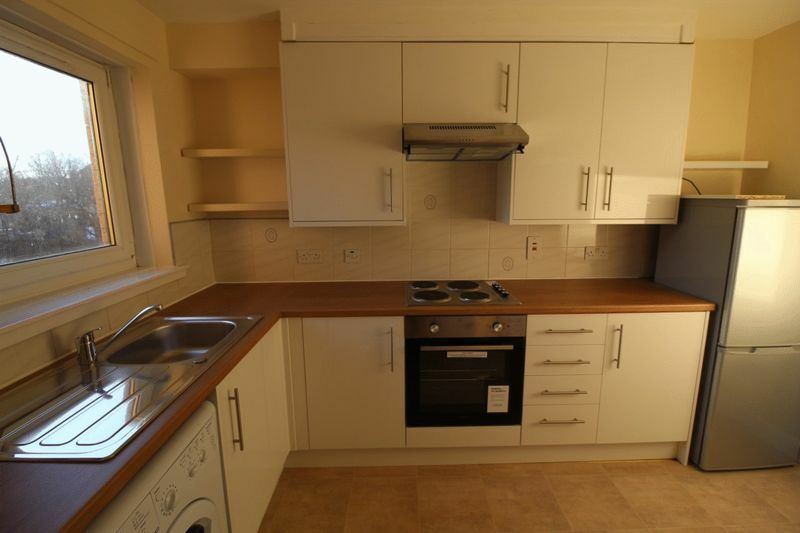 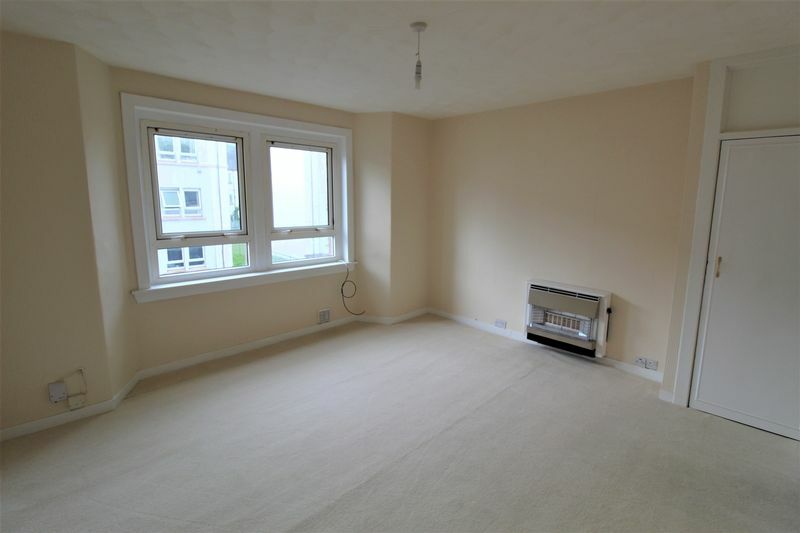 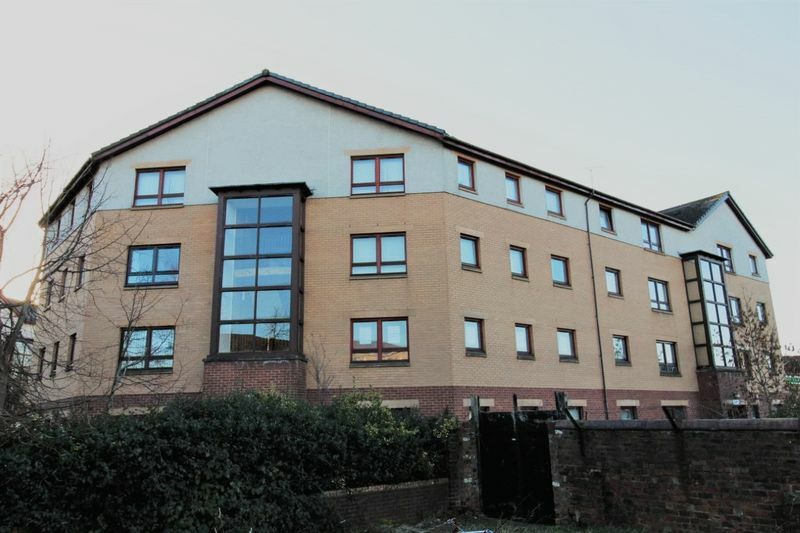 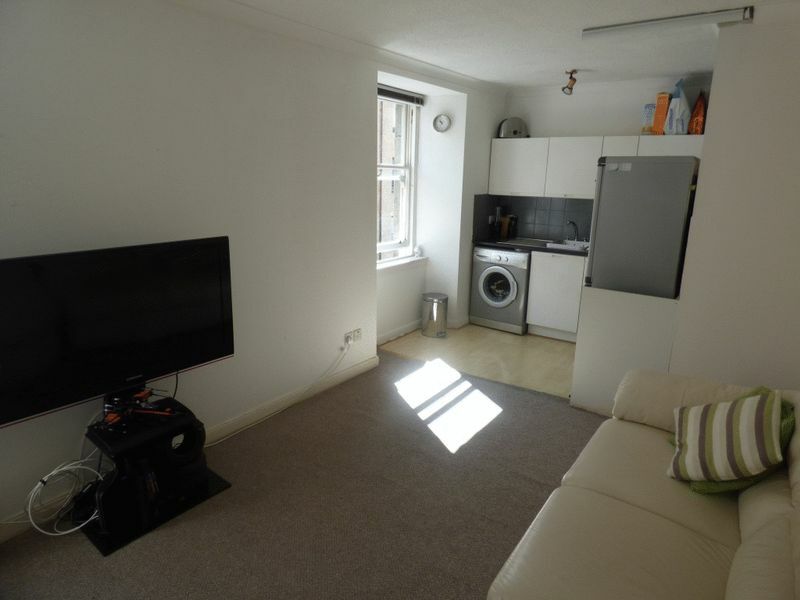 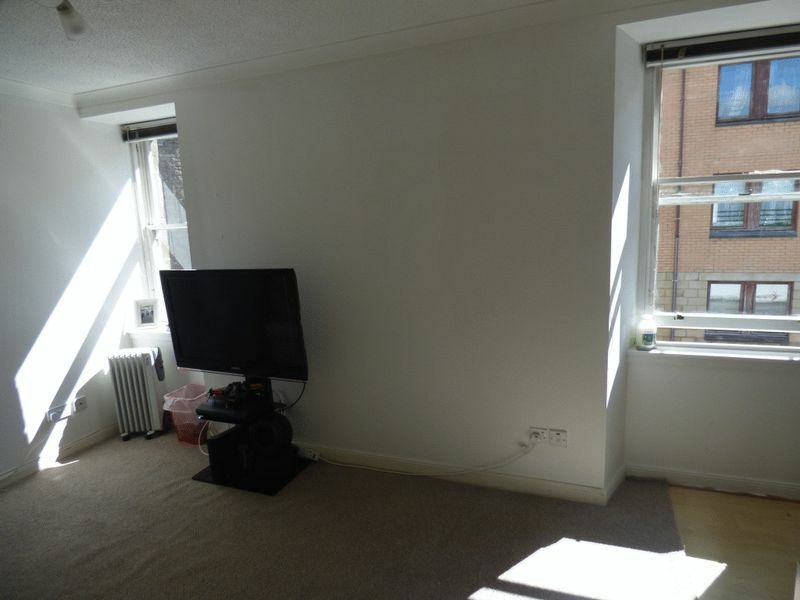 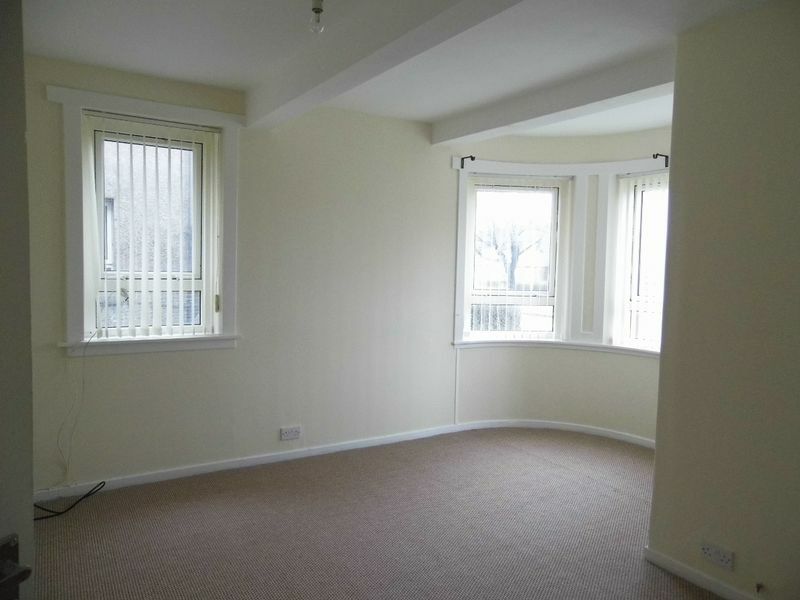 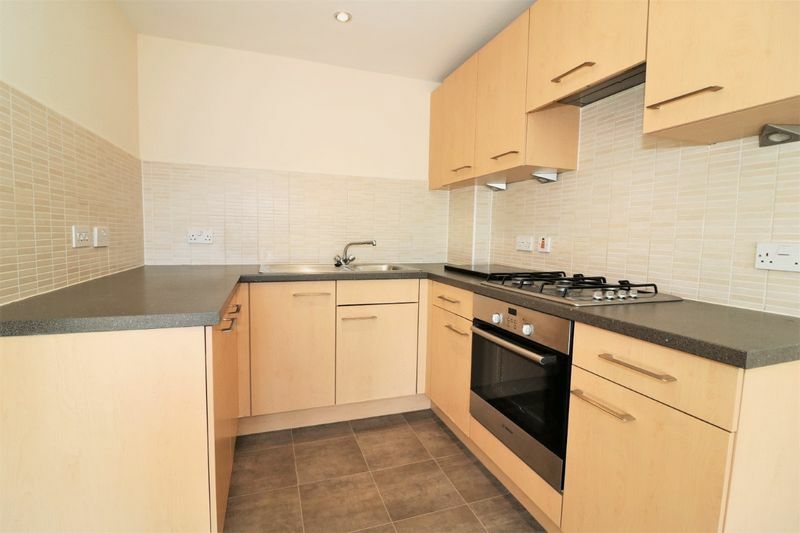 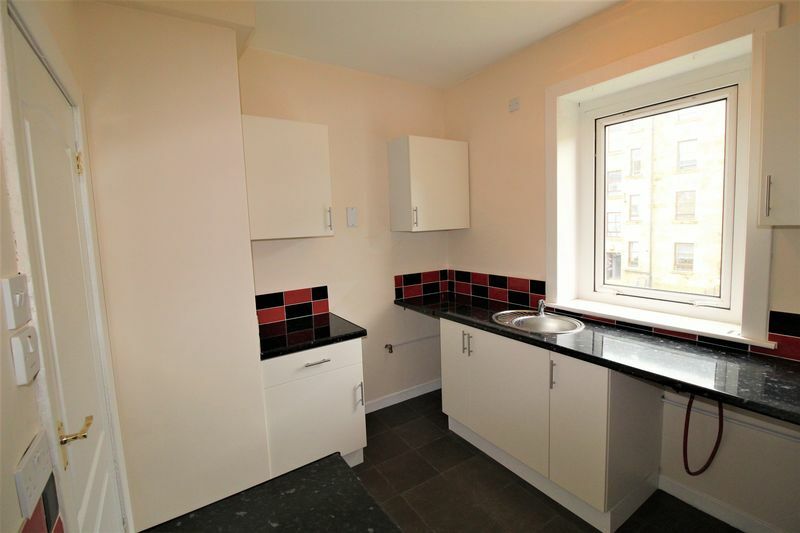 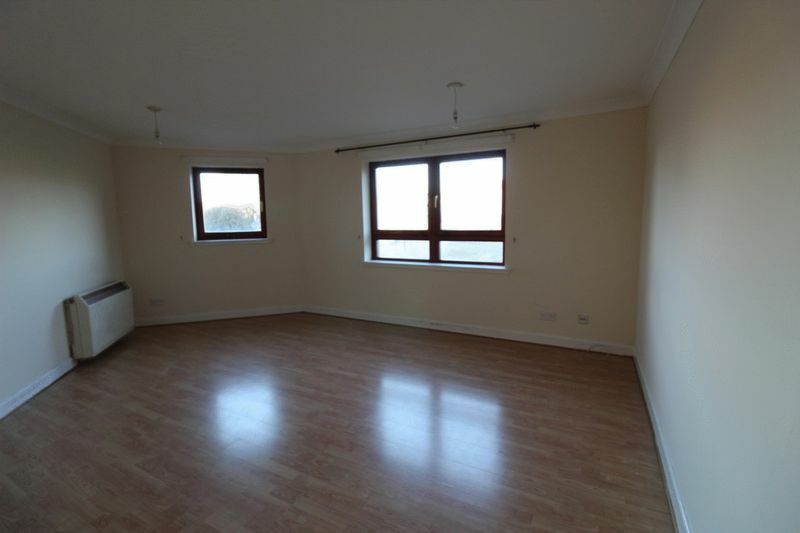 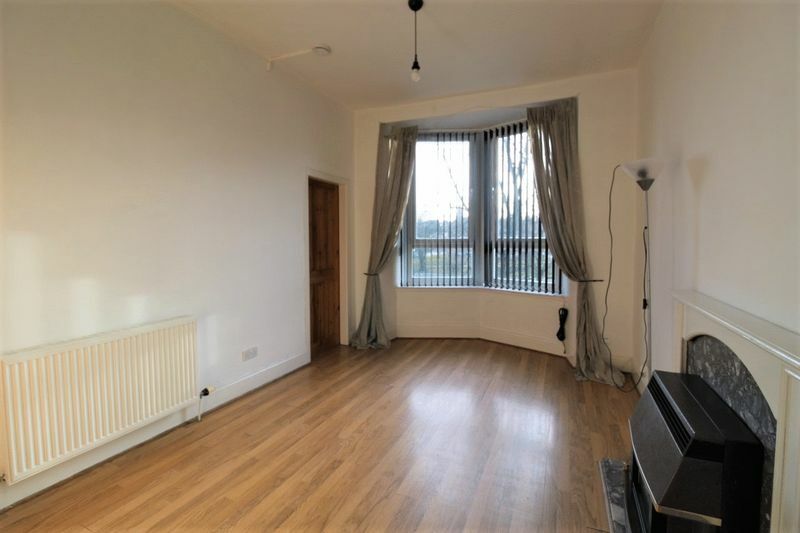 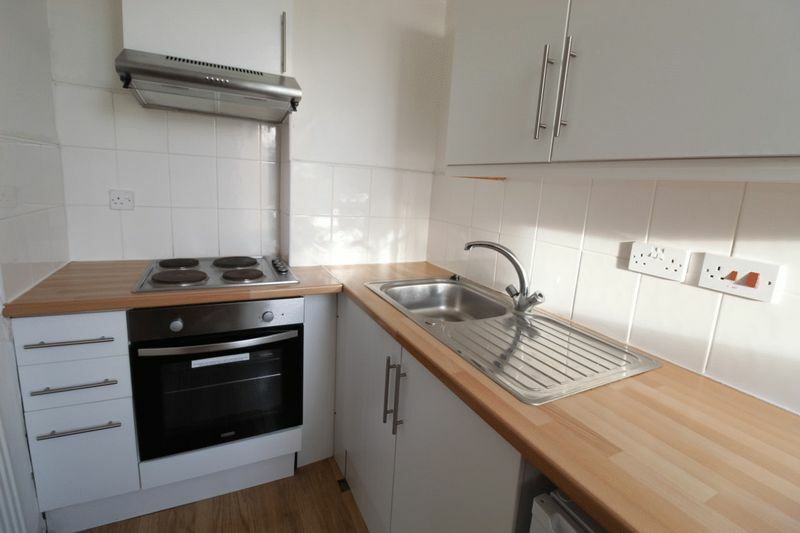 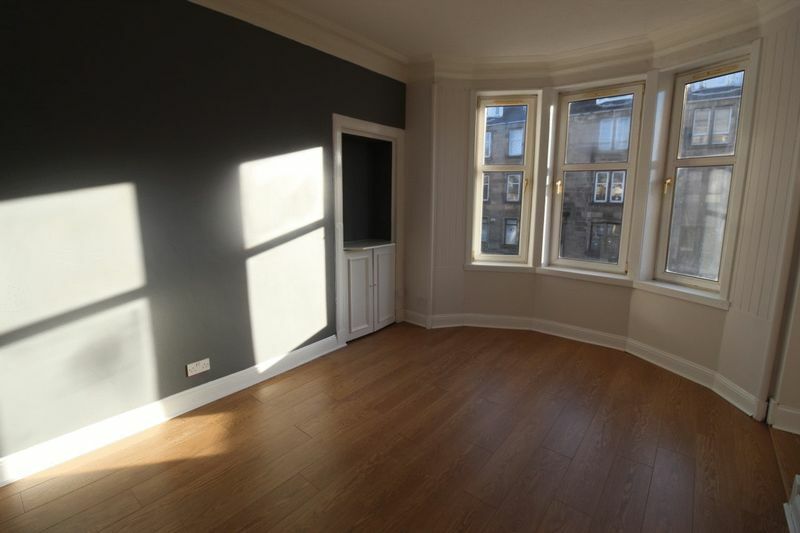 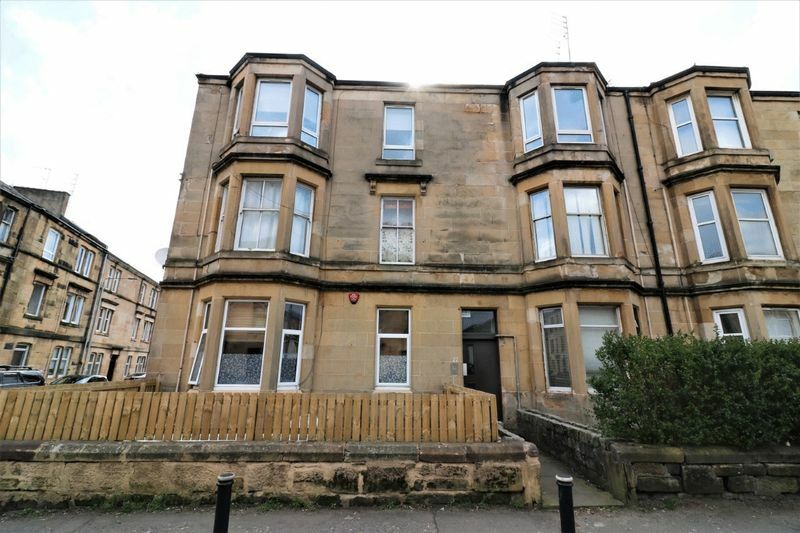 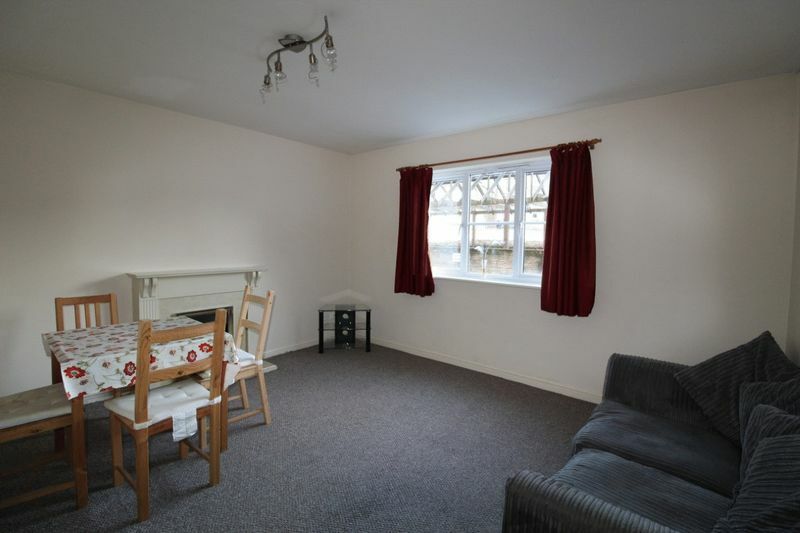 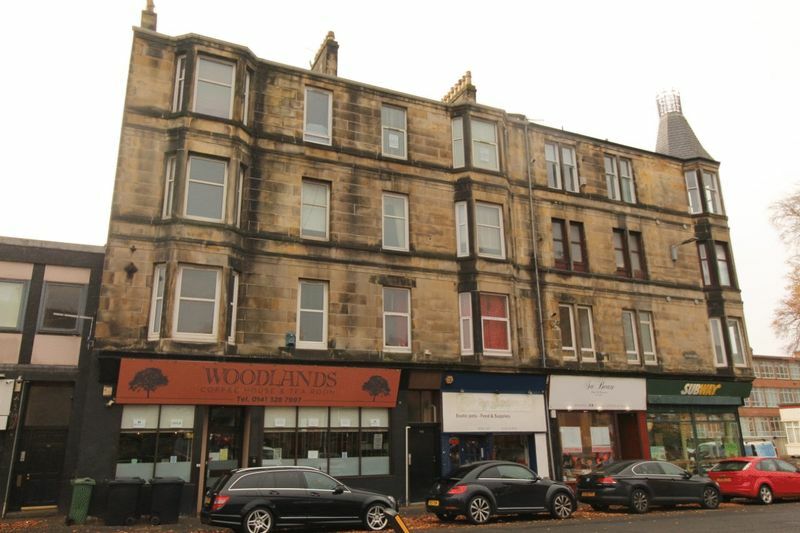 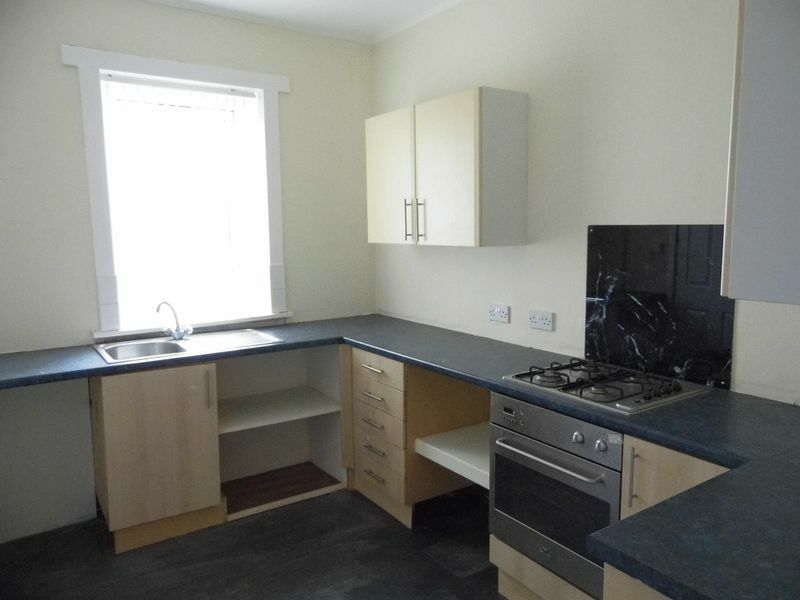 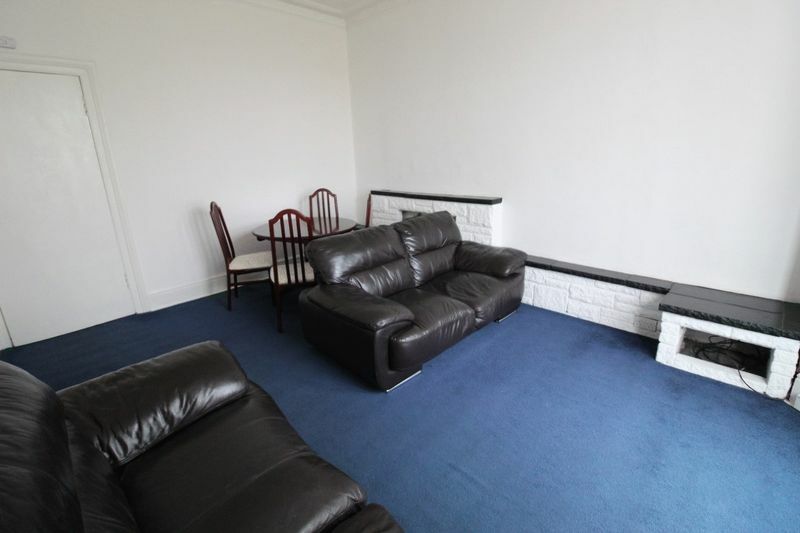 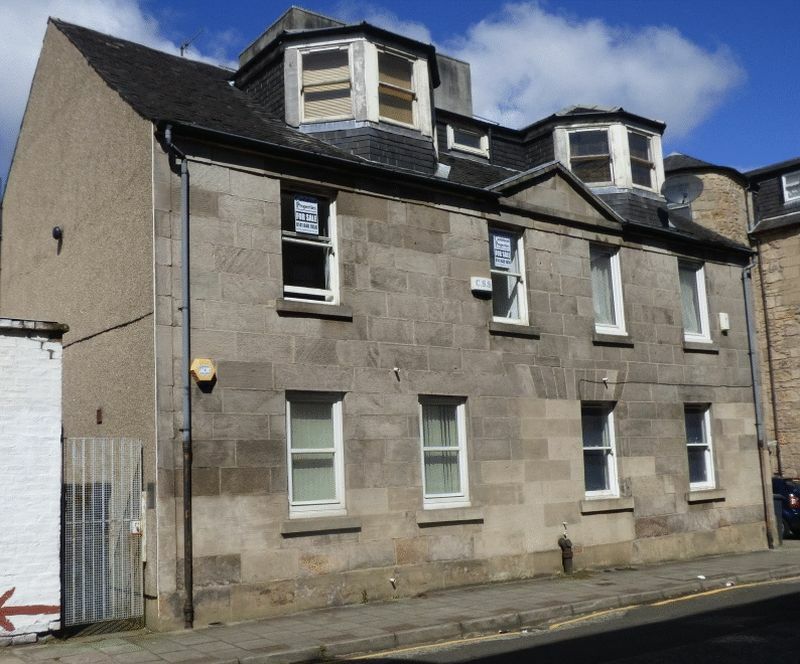 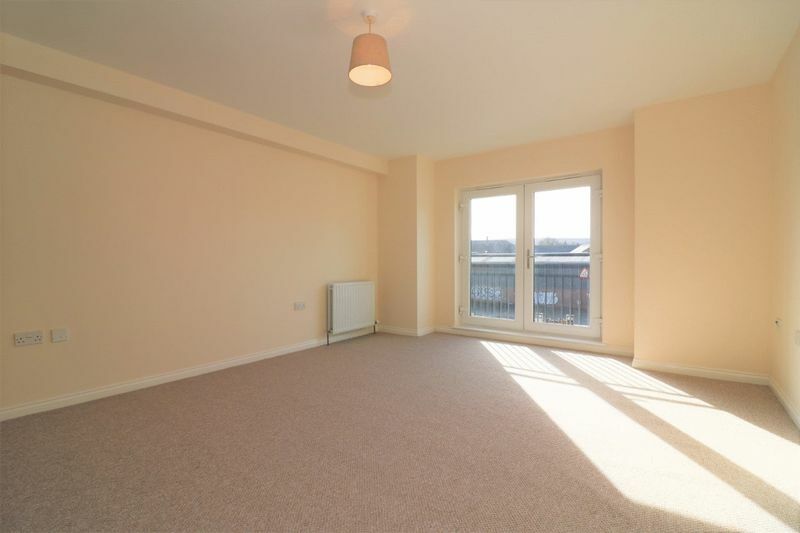 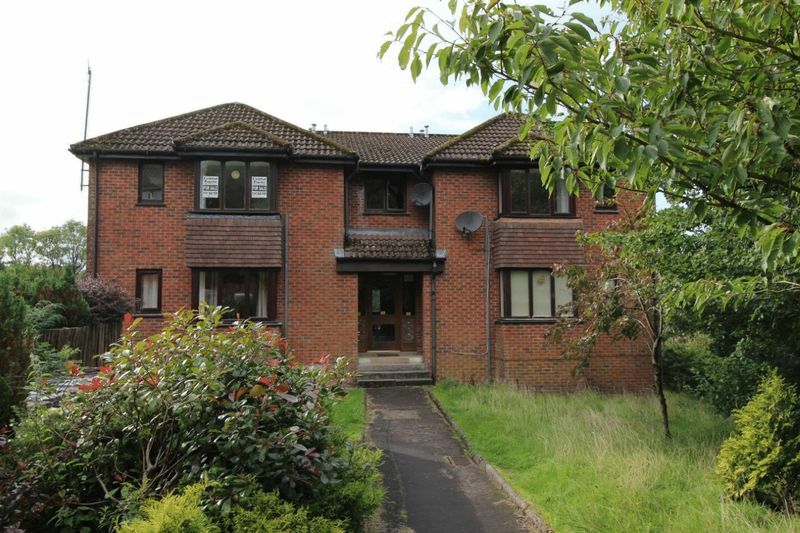 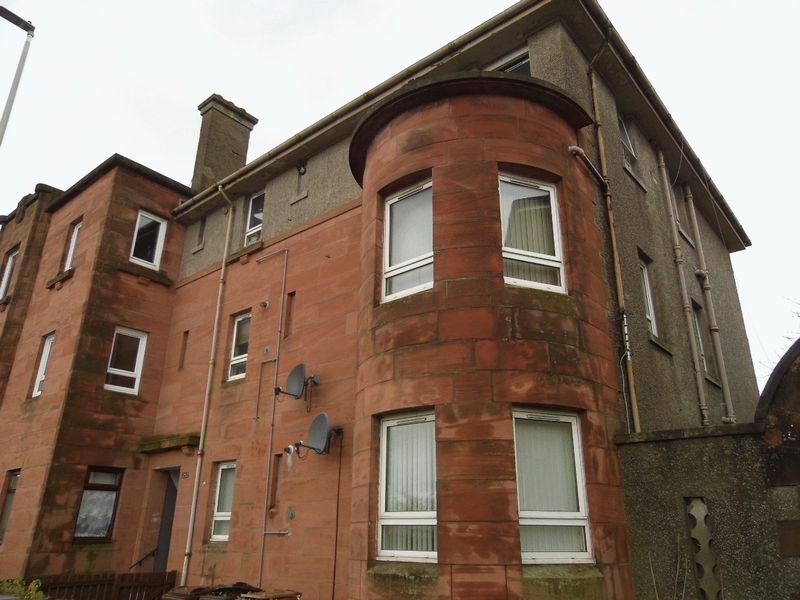 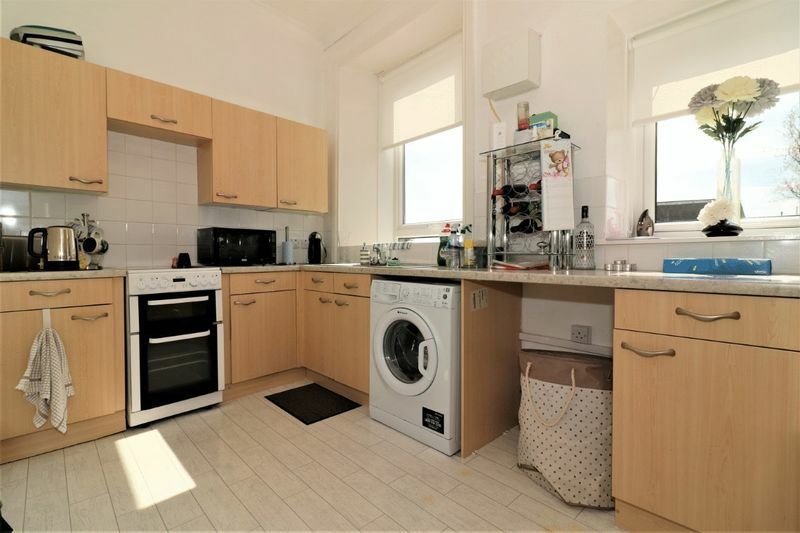 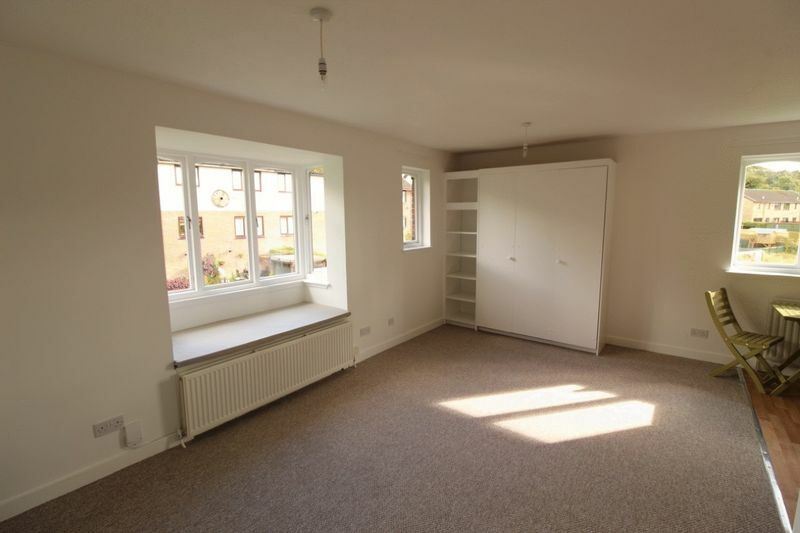 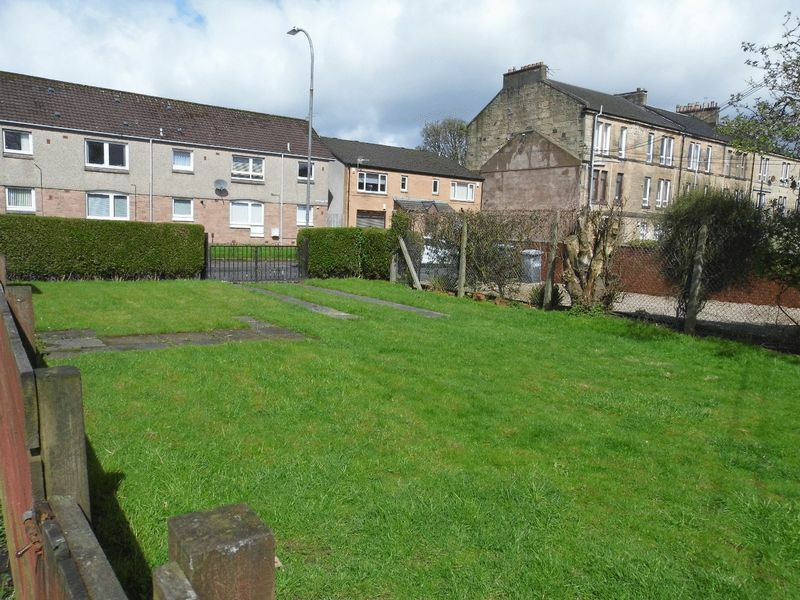 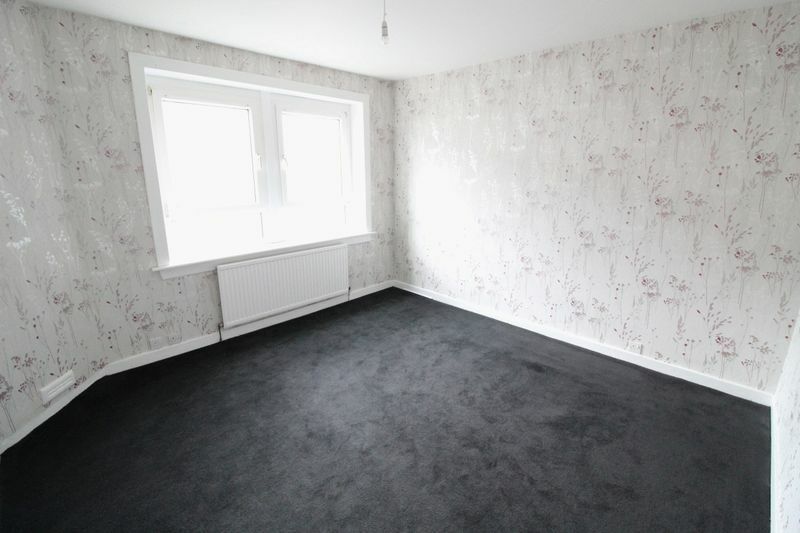 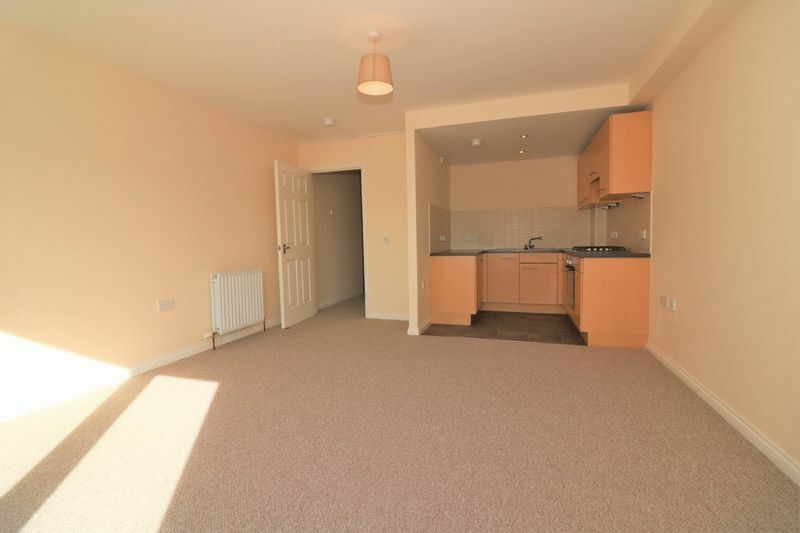 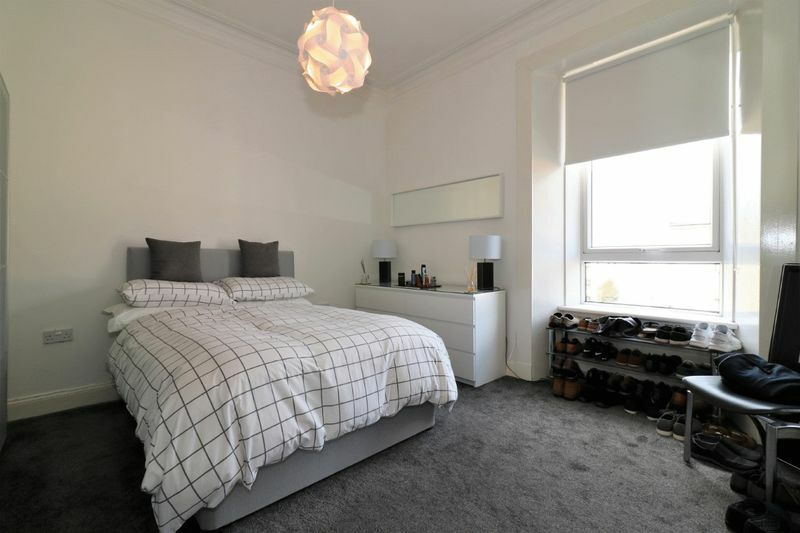 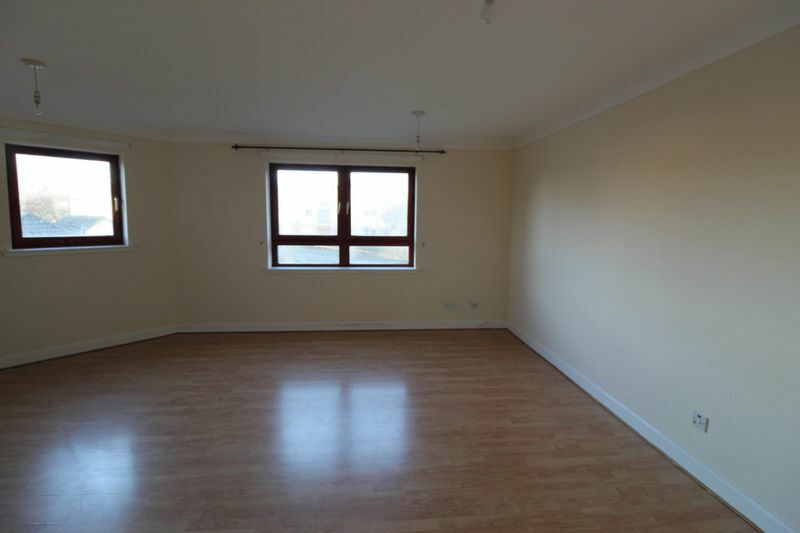 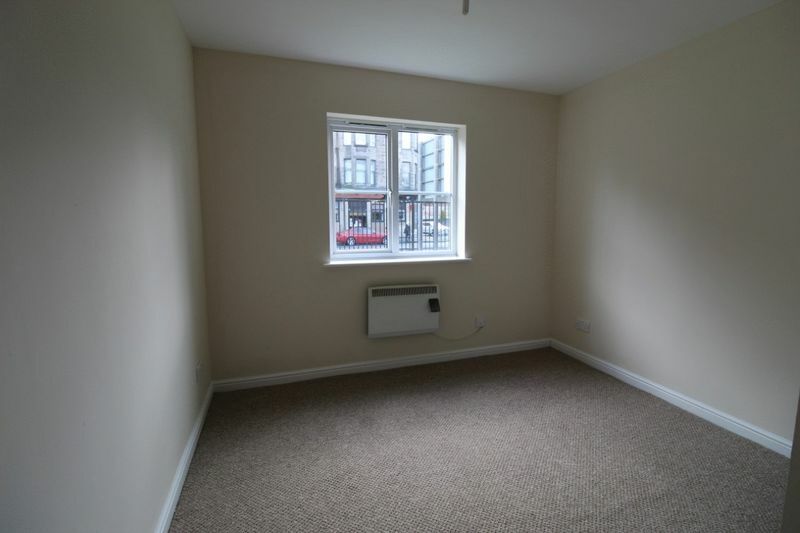 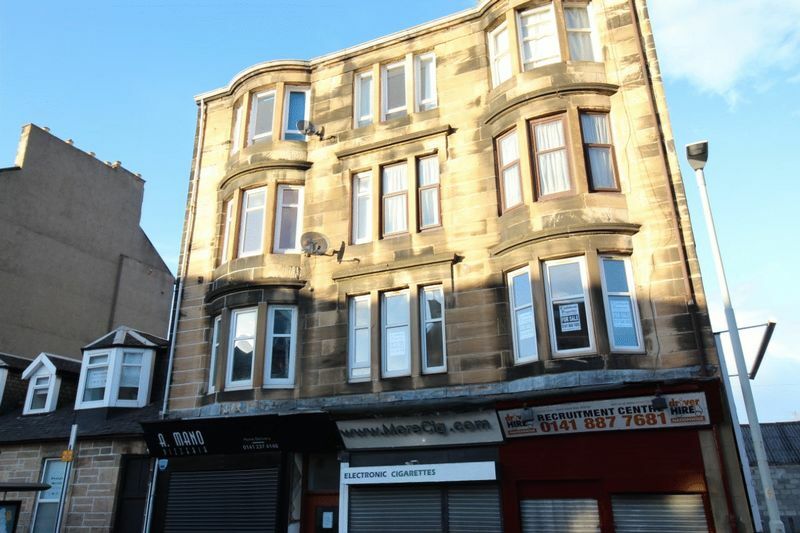 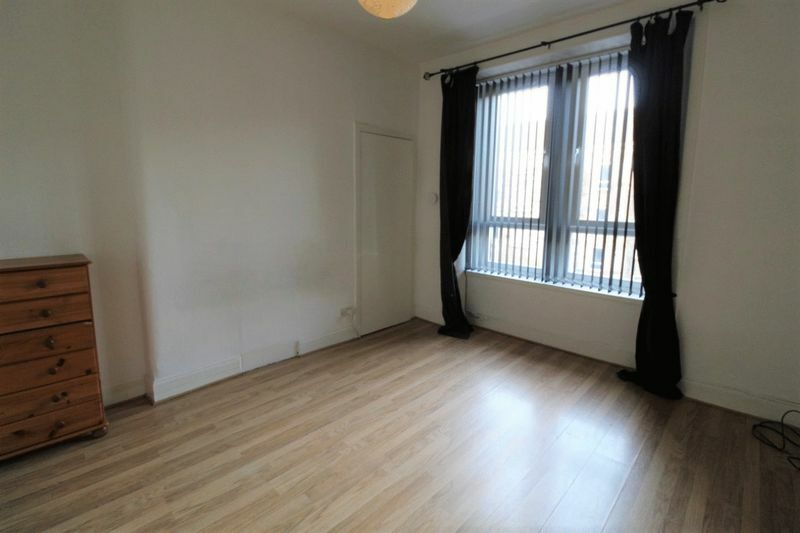 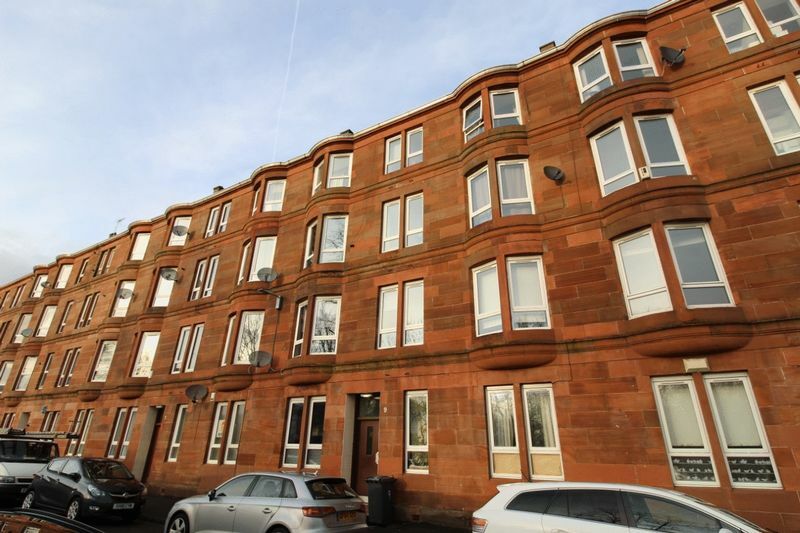 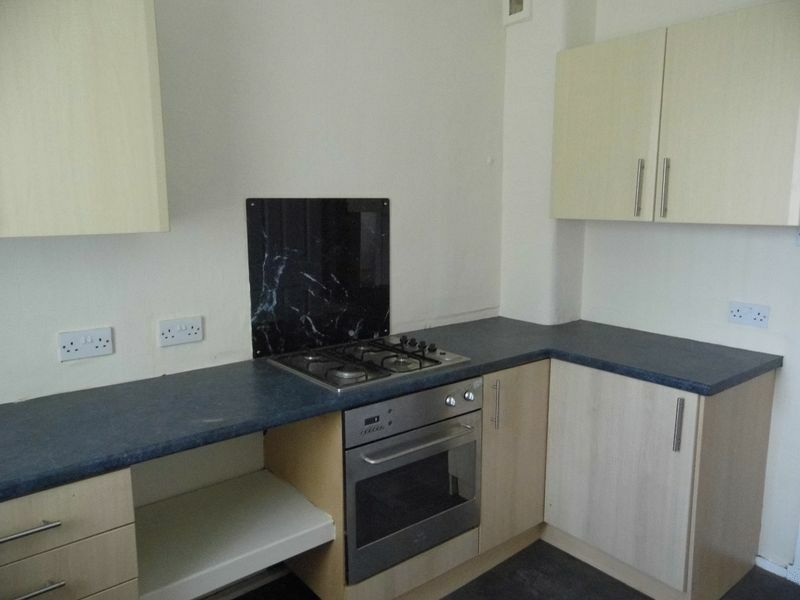 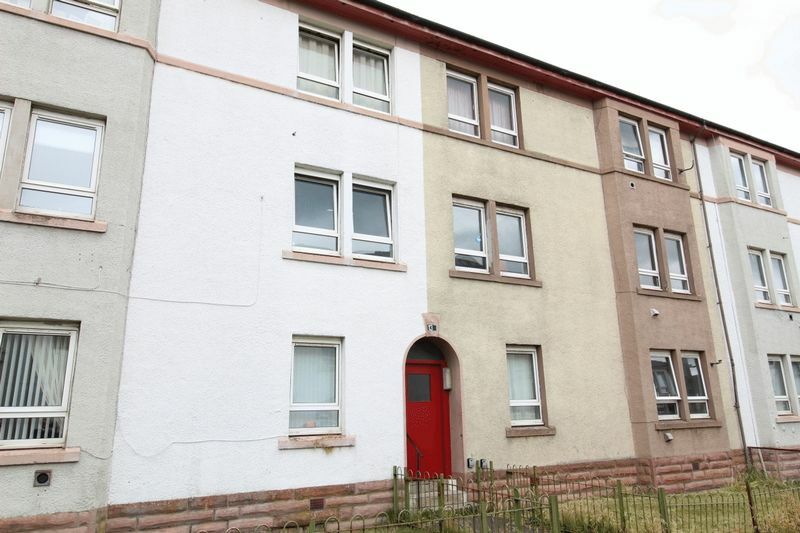 This two bedroom ground floor flat is situated in Renfrew Town. 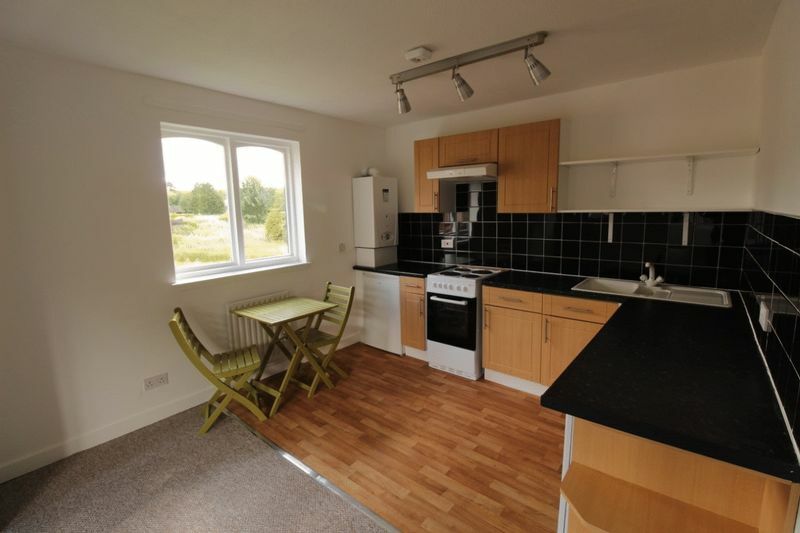 Braehead shopping complex is only a short drive away, as is the M8. 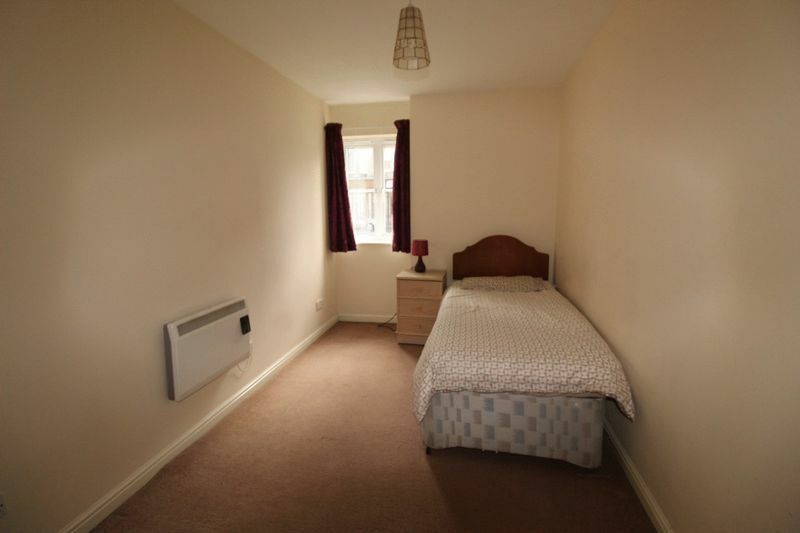 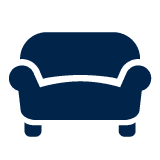 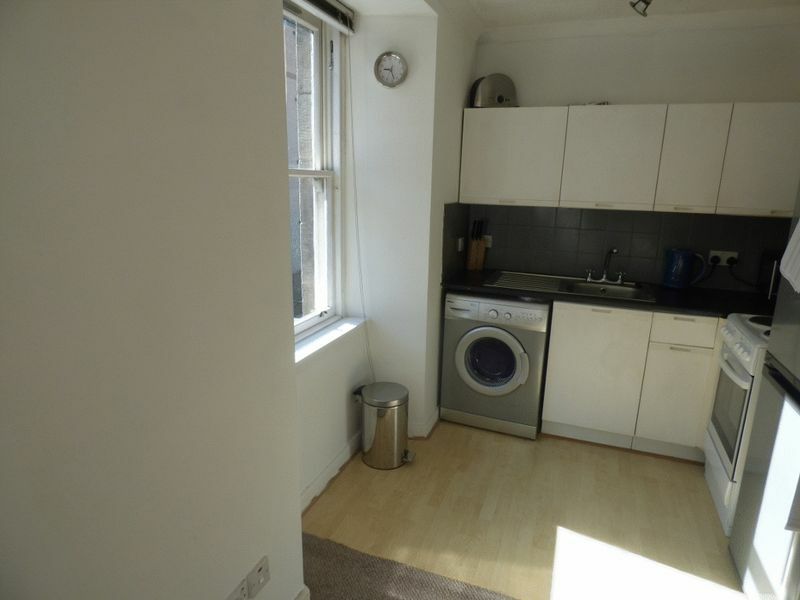 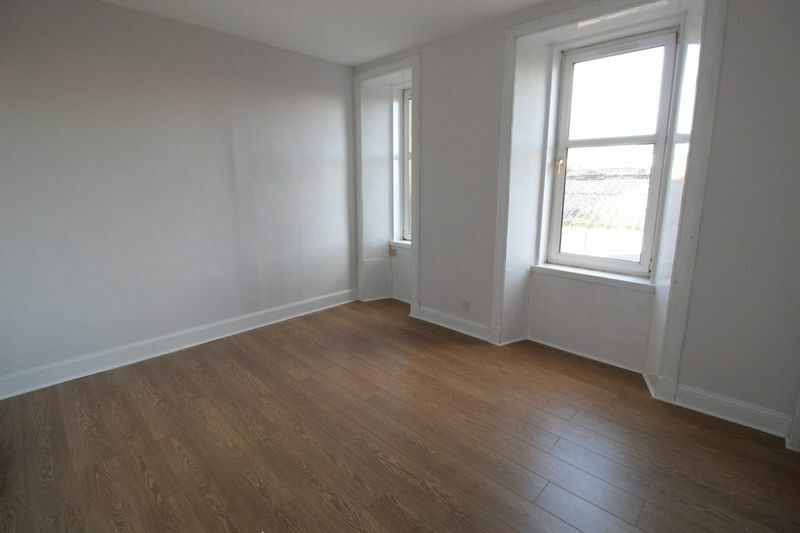 The property is in good order internally. 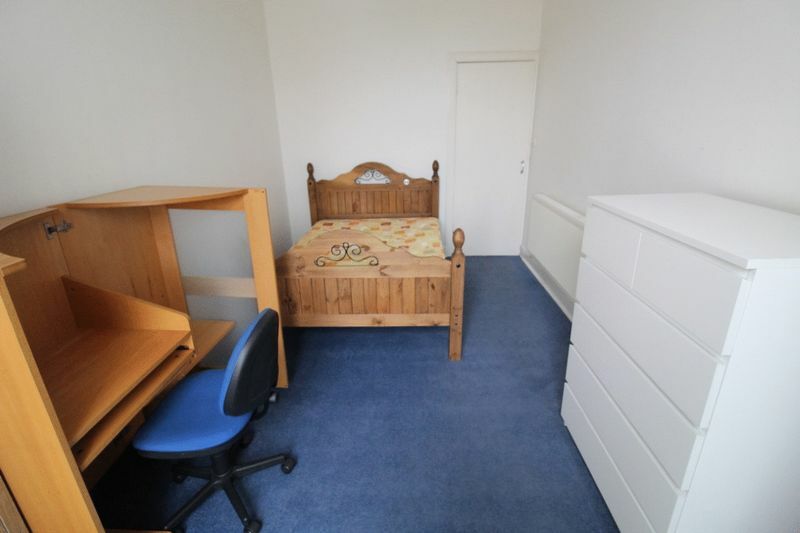 Secure entry system. 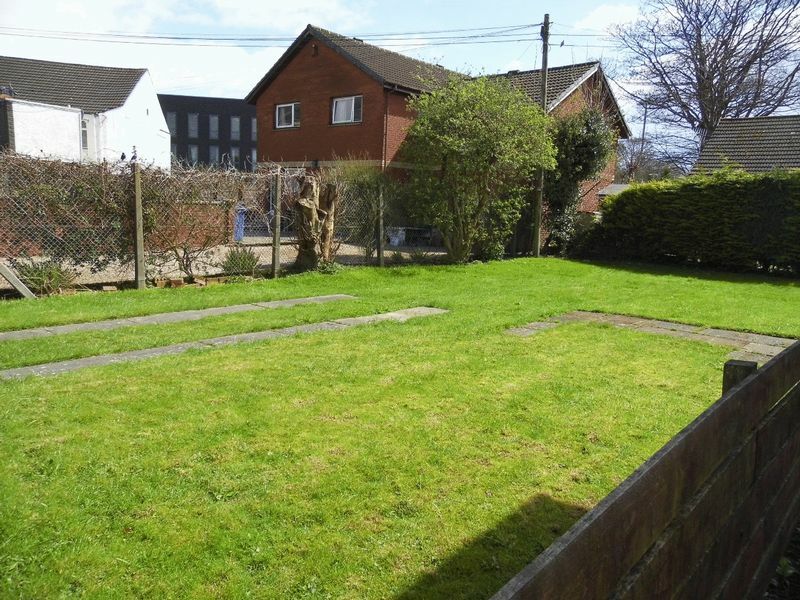 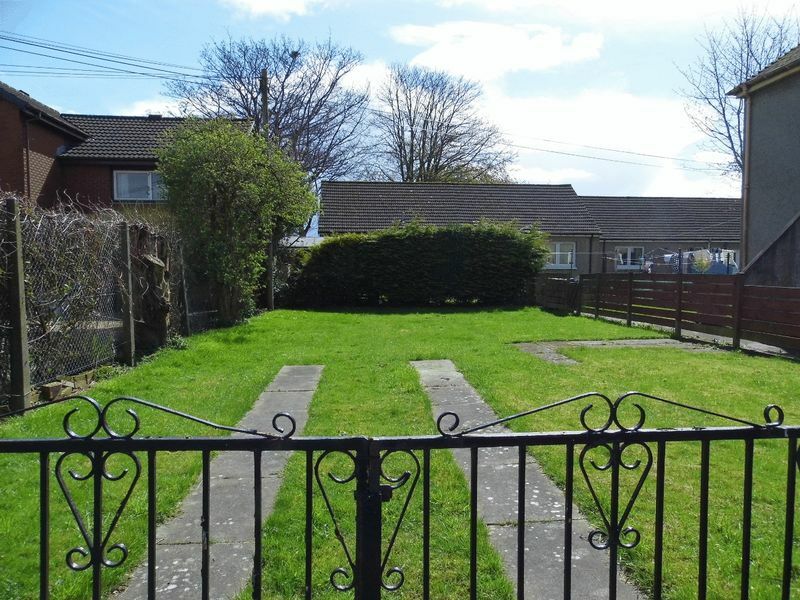 Plot of land with outline planning permission for 3 Bed - Single Dwelling. 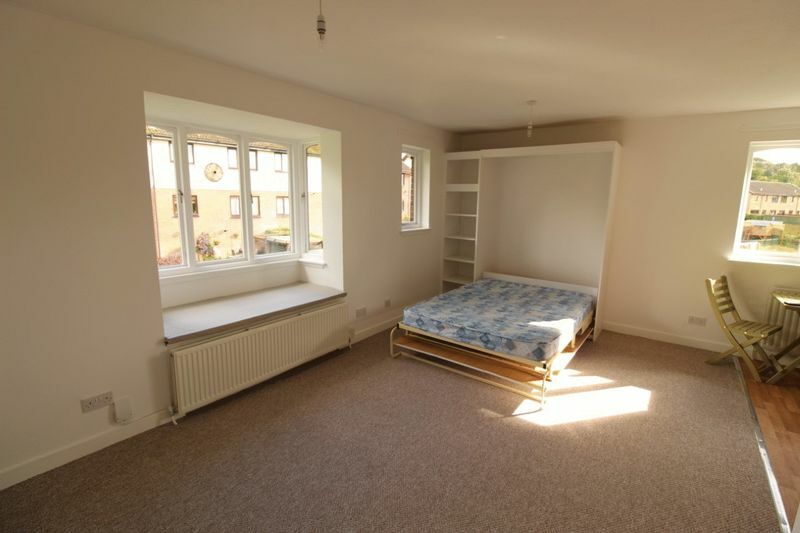 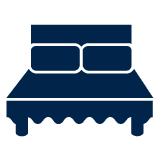 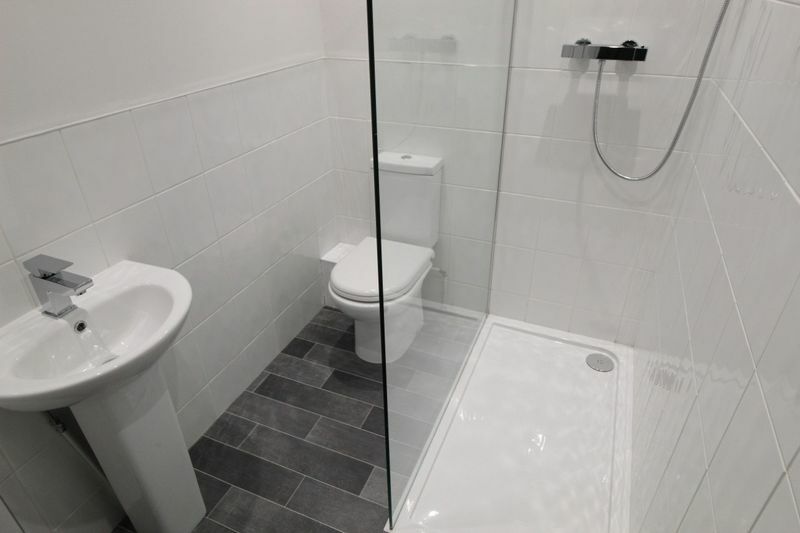 Ideal for builder or developer. 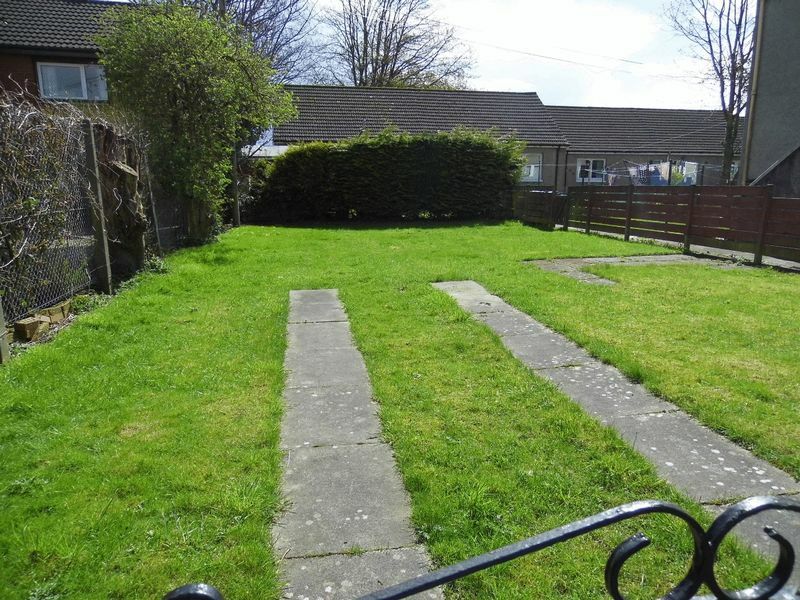 Self Build Plot - Close to Braehead shopping complex.